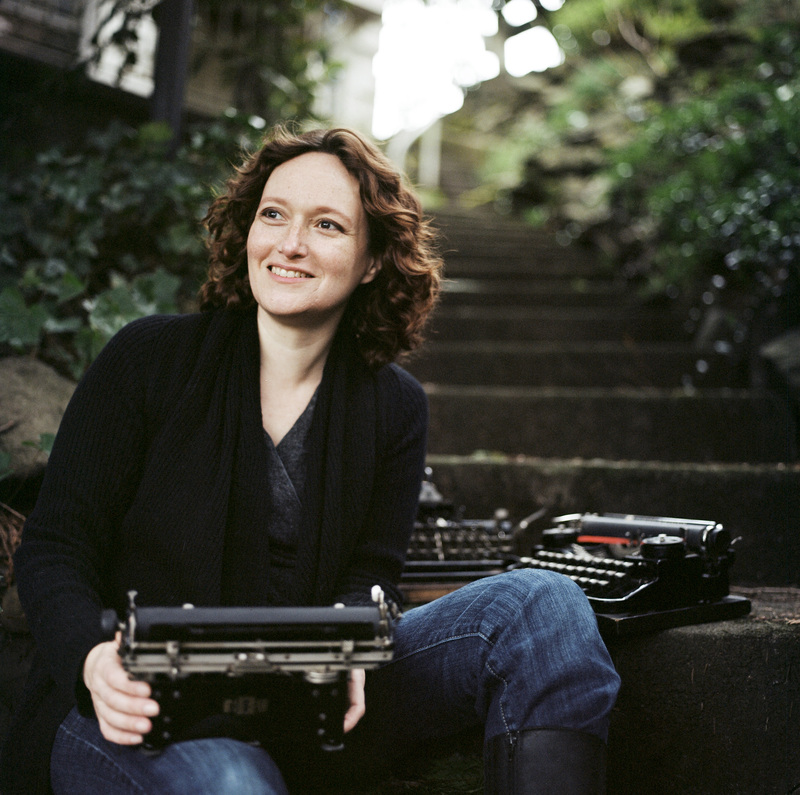 Historical fantasy authors Marie Brennan and Mary Robinette Kowal are currently touring the country in support of their latest novels, Voyage of the Basilisk and Of Noble Family respectively. They will be visiting the Poisoned Pen in Scottsdale next Saturday, May 16. If you have the opportunity to see these wonderful authors, go for it. Here’s a taste of what you’re in for, from their tour last year. 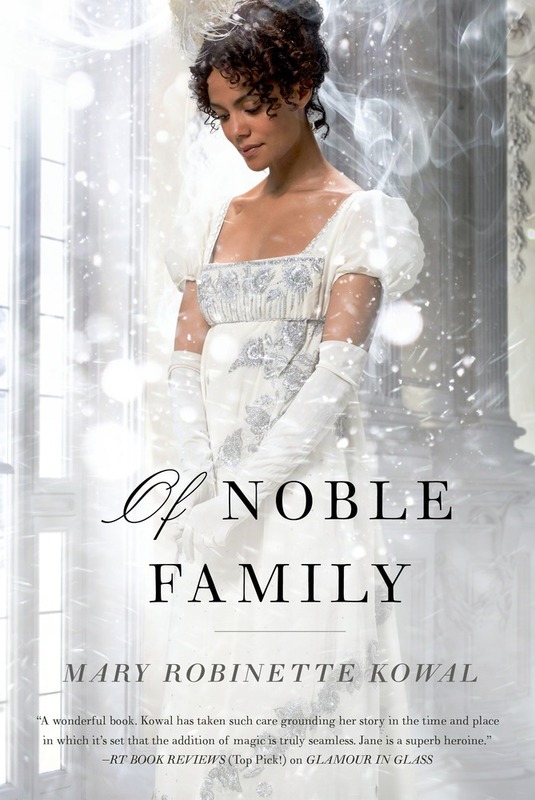 I recently interviewed the pair about their novels, what attracted them to the 19th Century time period and how women are portrayed in sci-fi and fantasy. You can read the interview at azcentral.com. 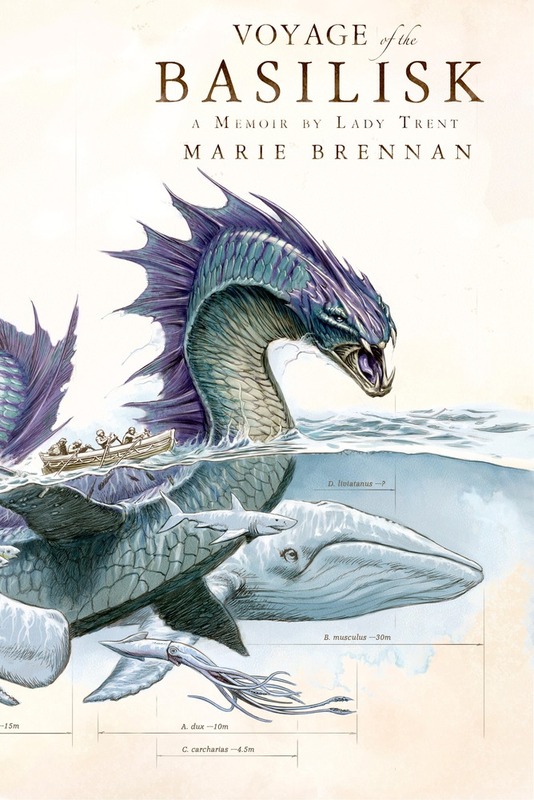 Kowal: A real world example of erasure that relates to Marie’s books have you ever heard of Mary Anning? She found the first associated skeleton of an ichthyosaur when she was twelve and went on to become the first professional fossilist. She was highly regarded, and all of the natural scientists thought she was THE go-to person for fossils. But when those fossils went into museums, the name of the discoverer was listed as the man who donated them. Later, when she passed away, she was the only non-member — to this day — that the Royal Geologic Society eulogized. Her sister donated her papers to the Natural History Museum. The director then would give them to visitors as “curiosities” because a woman couldn’t have made a significant contribution to science. Brennan: I could list so many more, too. Emmy Noether was a mathematician who impressed Albert Einstein — just stop and let that sink in for a moment —and yet I’d never heard of her until a couple of years ago. “Bluestocking” wasn’t always an insult; if you go back to the eighteenth century, you find this entire community of intellectual women in England, working in a number of different fields. ​​Kowal​: I can’t actually comment on this much, because I decided to try to do something to bridge the gap between the multiple groups of fans and am crowdsourcing a set of supporting memberships for WorldCon. So I’m trying to stay neutral to avoid swaying votes. Which means that I’m declining any Hugo nominations next year (since a supporting membership this year means you can vote next year) and attempting to not express opinions about any of the nominees. Brennan: I think your sponsorships are a great response. I also wound up starting the #AppreciateAnAuthor hashtag on Twitter, because I felt like we could use a dose of sheer, unadulterated love for stories and the people who write them. Love of stories and the people who write them… That’s why I’m here, and that’s why I signed up to vote in the Hugos. 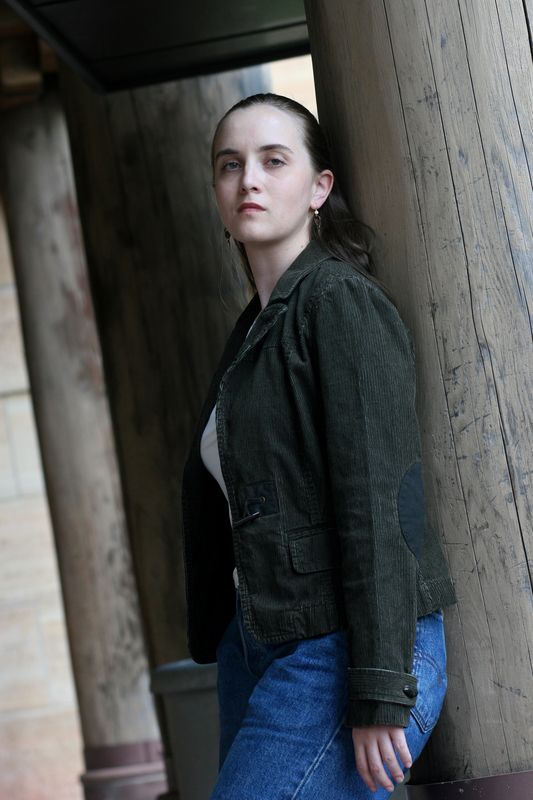 This entry was posted in Interviews and tagged Marie Brennan, Mary Robinette Kowal, Of Noble Family, Poisoned Pen Bookstore, Signing, Voyage of the Basilisk. Bookmark the permalink. They sound like they’d both be great authors to go listen too. I’ll have to keep a look out for them locally. Thanks for the interview! Mary Anning sounds fascinating.